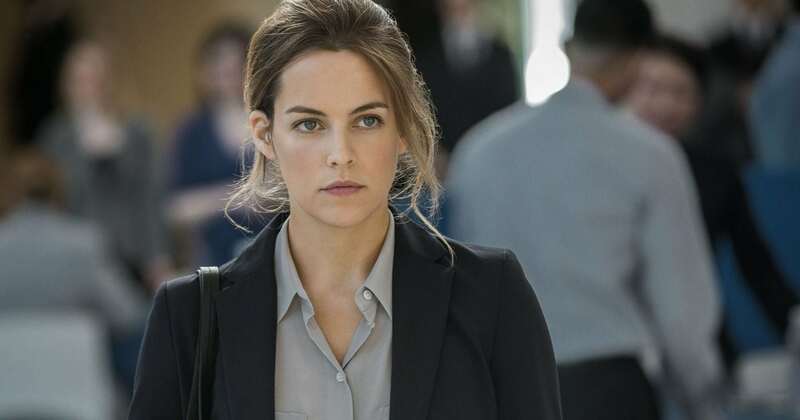 In season one, Christine Reade (Riley Keough from Mad Max: Fury Road and Magic Mike) is a second-year student at Chicago-Burnham Law School and new intern at a prestigious firm. Working hard to establish herself at the firm, her focus shifts when her law school friend Avery Suhr (Kate Lyn Sheil from House of Cards) introduces her to the world of transactional relationships. Known as GFEs, they are women who provide ‘The Girlfriend Experience’ —emotional and sexual relationships at a very high price. As Christine, Riley Keough was nominated as Best Actress In A Limited Series at The Golden Globes and won a Gracie Award, with the series nominated as Best Mini-series at the Women’s Image Network Awards. Season one landed on year-end top 10 lists for everyone from Time, Vulture and The Playlist (all at number 2) to Slant (at number 4), Collider (at number 7), and Slate (at number 10). Season two expands the anthology series to follow two new escorts: Anna (Louisa Krause from Billions) and Bria (Black Reel winner Carmen Ejogo from Selma). Golden Globe nominee Anna Friel (Marcella), TV on the Radio lead singer Tunde Adebimpe, and Spring Breakers director Harmony Korine co-star. Indie dream team Lodge Kerrigan and Amy Seimetz co-wrote season one, then split the episodes between each other to direct. In season two, they each write and direct one of the parallel stories, with Kerrigan focusing on Anna and Seimetz on Bria respectively. If you’re over 18, watch The Girlfriend Experience first and only on Showmax. Drama teacher Kate Ballard is determined to find the truth behind Lexi Summerveld's death.